We Defy Augury: Where's DC In Superhero Movies? New York Times – "When Superheroes Battle Evil, Why Does Washington Always Lose?" "... But the city rarely matters in superhero movies. How is it that the heart of American democracy is often sidelined in the movies that dominate the box office? The reasons range from our perceptions of the city to the nature of comic books." "A representative for Marvel Entertainment said that no one was available to discuss the question for this article, and DC Comics did not return a request for comment. But some film experts see an identity crisis. Outside of the government and the monuments, it’s hard for Hollywood to imagine what Washington looks like. And worse (at least for D.C. enthusiasts): Whatever it looks like may not be exciting enough for these movies. “Although it’s a distinct region — not every city has trucks selling half-smokes — I think that Washington isn’t part of what a lot of people’s sense of their country is about,” said Mr. Prelinger, who became familiar with the city’s iconic sausage dish after living in the district for nearly two decades. He has since moved to California. “D.C. 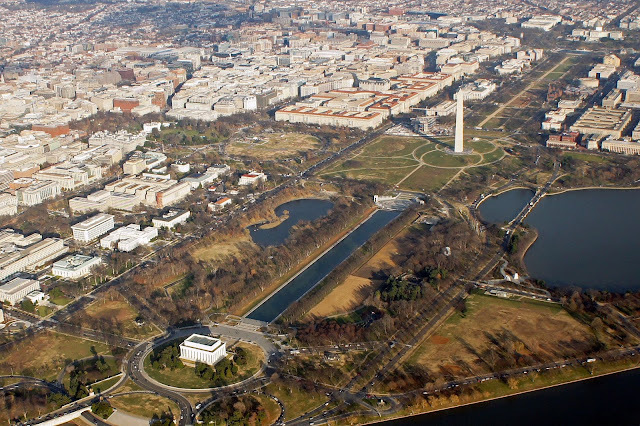 is dull.”"
"“Only Washington, D.C.,” she added, “thinks Washington, D.C., is the center of the universe.”"